A rustic sausage from the countryside, now on the chef’s table. 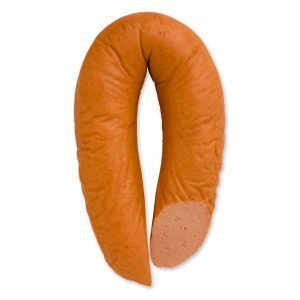 The simplicity of bauernwurst made it a staple throughout the German countryside for hundreds of years. 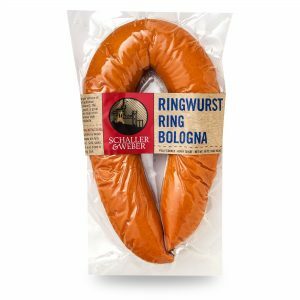 Building on that history, the Schaller & Weber Bauernwurst packs in coarse-ground pork and beef with pepper, garlic and marjoram for a rich, smoky flavor. 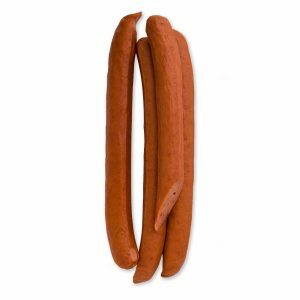 The subtle differences in texture and bold flavor highlight the rustic origin of this sausage and make it a great alternative to the classic bratwurst. Bauernwurst does well when dressed with mustard and kraut, but it’s perfect in the Alsacian winter dish, choucroute garnie.